Our DVD Slideshows bring the photos from your session to life with fun photo transitions. You get to pick the song! Our artistically toned black and white versions of the photos from your session add a different and unique feel. 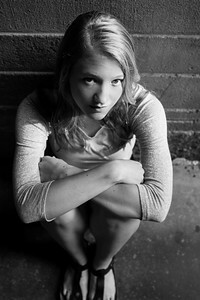 We offer the option to have a b/w version of each color photo from your session. -- Large groups / Multiple Families - $50 - 1/2 hr time for extra pictures of children or group variations. Please inquire. -- Discounts for group rates available, please inquire. *All Packages include travel up to 20 miles from Park Ridge, IL 60068. $25 for every 10 miles further. *Rush hour times to Chicago may require an additional fee.